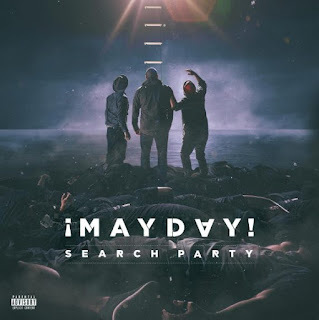 The Mayday men of Strange Music can't celebrate the release of their sixth studio album Search Party in their native Miami, as scorned mother nature has dispatched Hurricane Irma to unleash fury upon the Caribbean and now Florida; however, no matter where they are for the initial reactions to the LP, they'll no doubt be close to fans, as supporters of the trio can now be found all over the country and around the world. 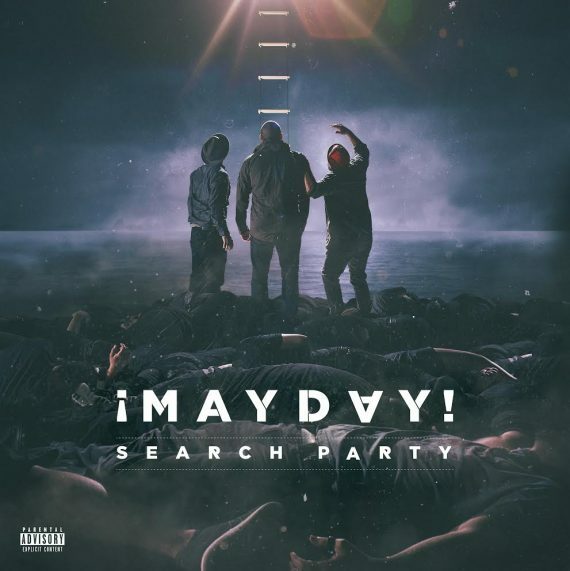 In many ways, Search Party is standard product for Mayday, despite their having lost a few band members in the last few years (down to Wrekonize, Bernz and NonMS). 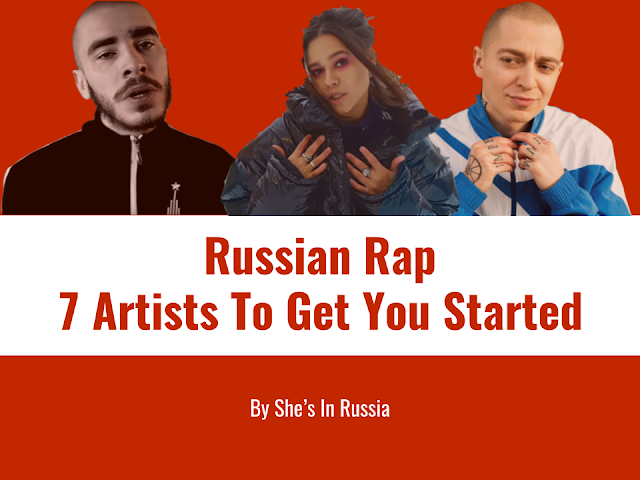 It could also mean they’ve tried harder than usual, to get back that breadth of sound and style they had with more personnel. Basically, this particular search party has more or less found what they were looking for. 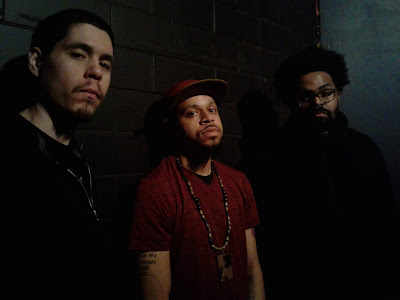 The bulk of the album then is patented Mayday pensiveness and poignancy, several times concerning romantic relationships. In “Pretender,” a one night stand is (probably rightfully) seen as an intimate rendezvous that sticks in the mind and obscures the vision, sexual attraction and urges are seen as distractions and unwanted beckoning calls in “Tempted,” and “Extra” focuses on the overwhelming nature of a partner. Needless to say, the goings get stymied due to this negativity, but it does help that in their last relationship-related discussion, “Same Old Us,” Mayday say that while the connections they’re in are typical day in and day out, they are in fact reliable, unshakably trusty.